Our Beauty, Wig and Wellbeing Workshops take place over a day set in peaceful surroundings in both Ipswich and Bury St Edmunds for the ultimate girls experience. 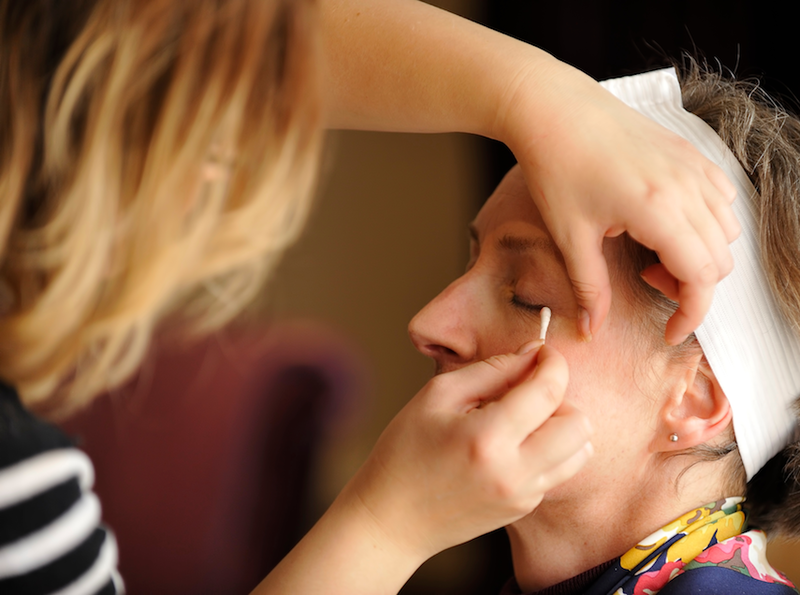 Happening in a non clinical environment the workshop is delivered in a relaxed, interactive format, where you'll be given plenty of advice and tips whether you've never worn make up before or are a seasoned pro. With the help of the CCiS team and students from West Suffolk college you'll learn about the changes that may occur during treatment, how to look after your skin using organic skincare products from Balm Balm and key makeup techniques including matching foundations and drawing eyebrows, with free eyebrow stencils to take away. All of our luxury products have been specially selected as petrochemical, paraben and talc free resulting in the best possible products for you.
" I feel as if I have been given an amazing gift. My Mum feels "herself" again and I cannot put into words how happy I feel to see her "smile" again. The time and thoughtfulness Karen showed us has given us memories to treasure".